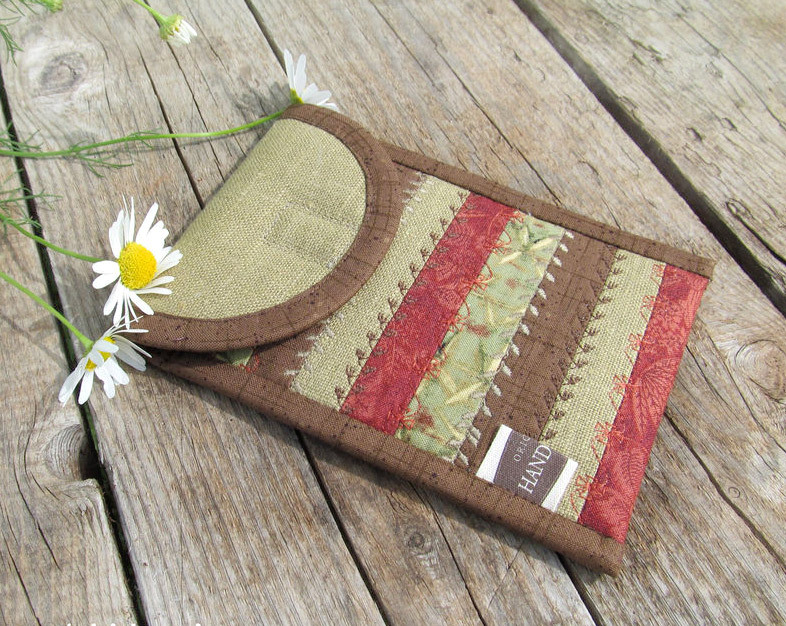 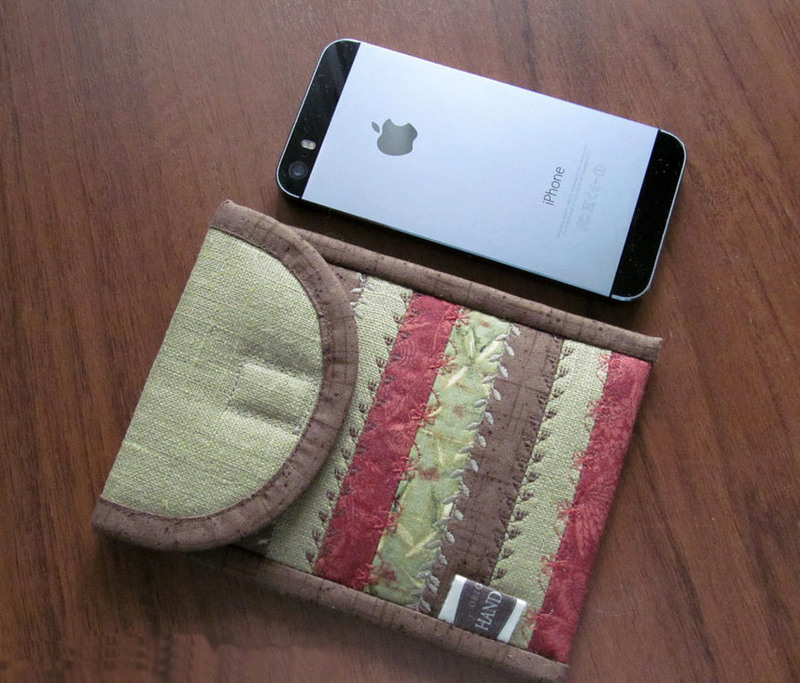 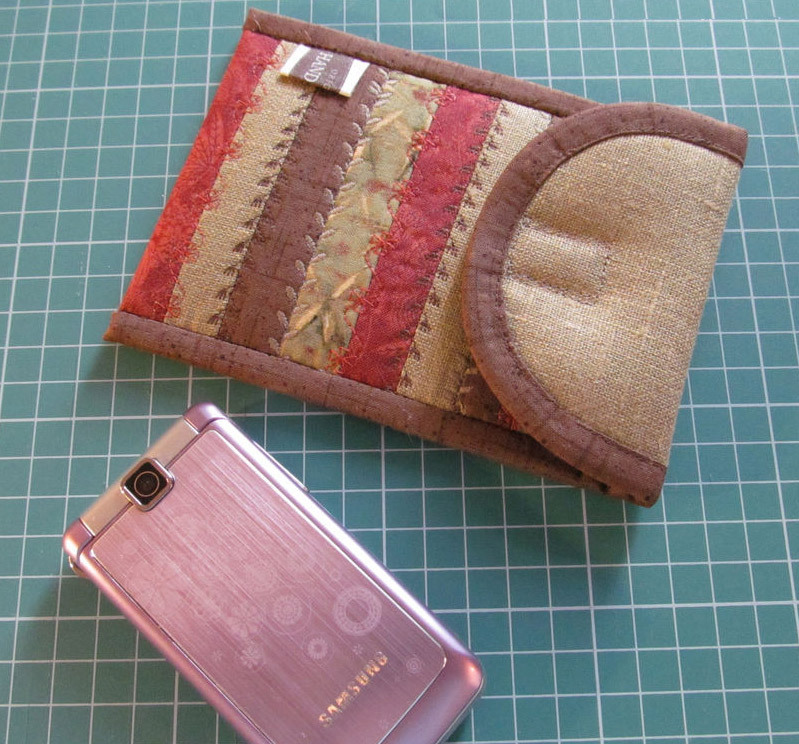 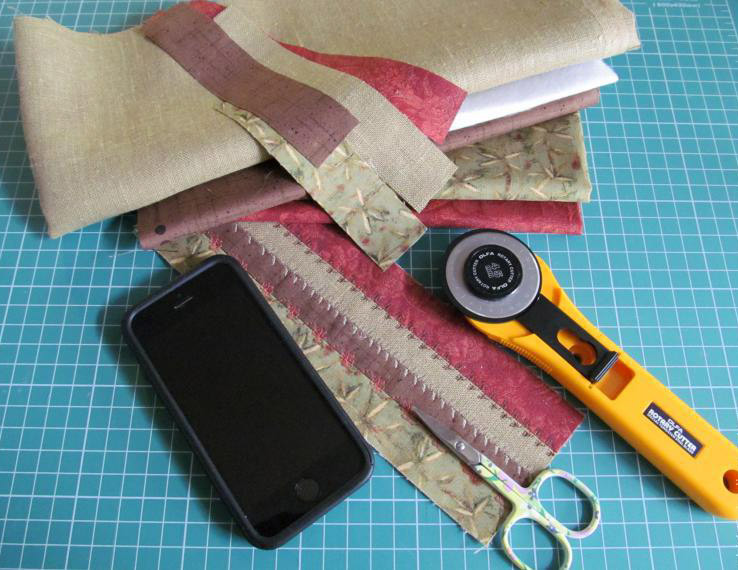 Purse Phone Case ~ DIY Tutorial Ideas! 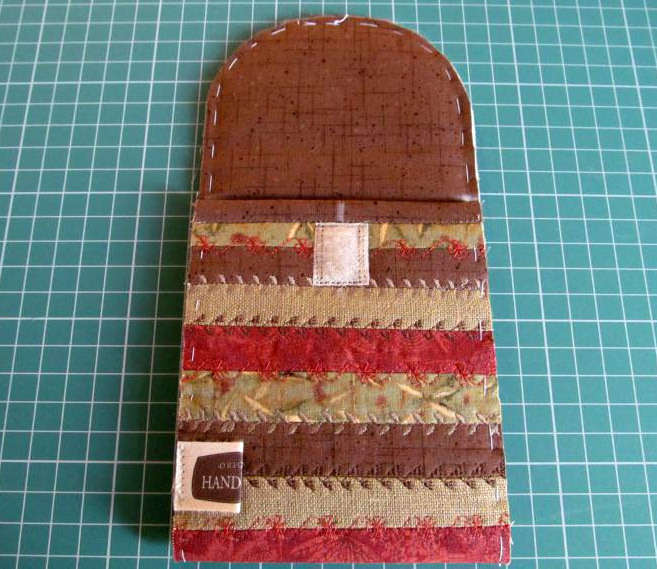 Purse size 14.5 x 11 cm. 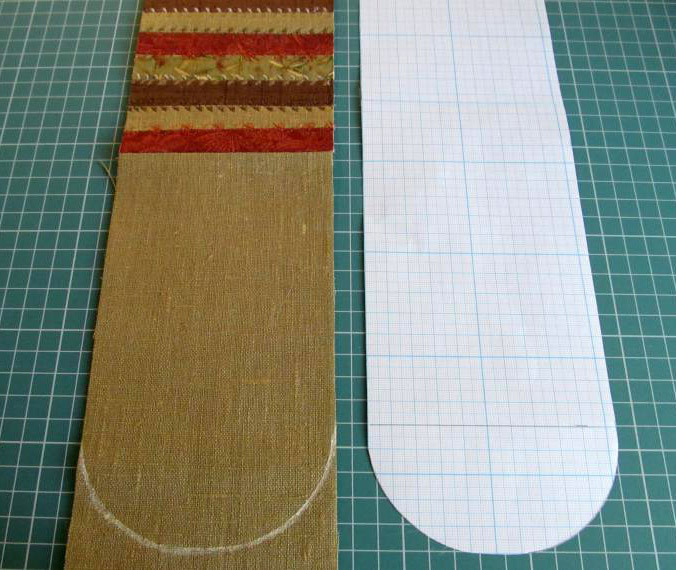 The length of the pattern = 34 cm (2 lengths phone + length valves + 2 cm of freedom) 25 cm + 7 cm + 2 cm, width 11.5 cm. 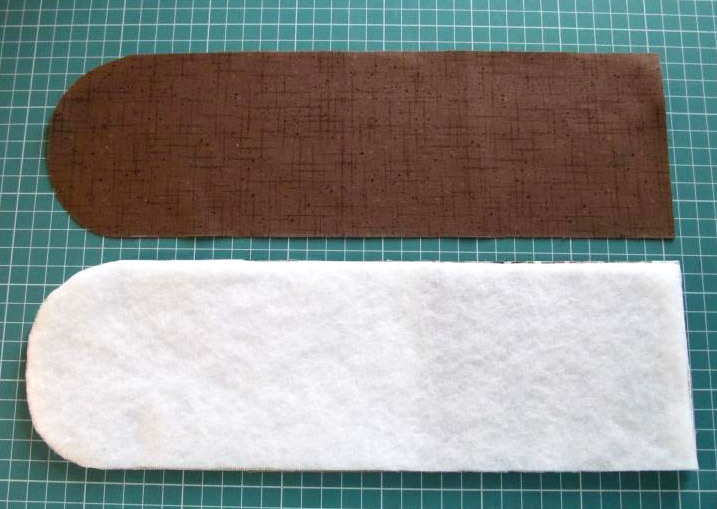 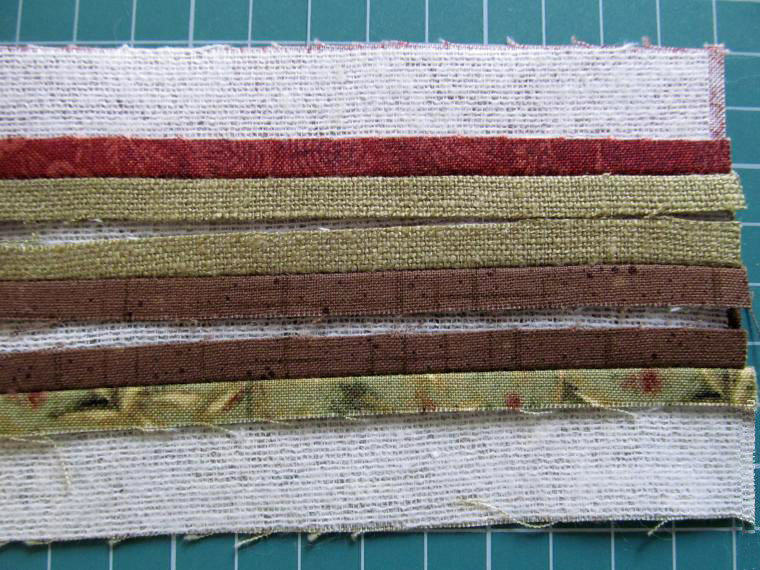 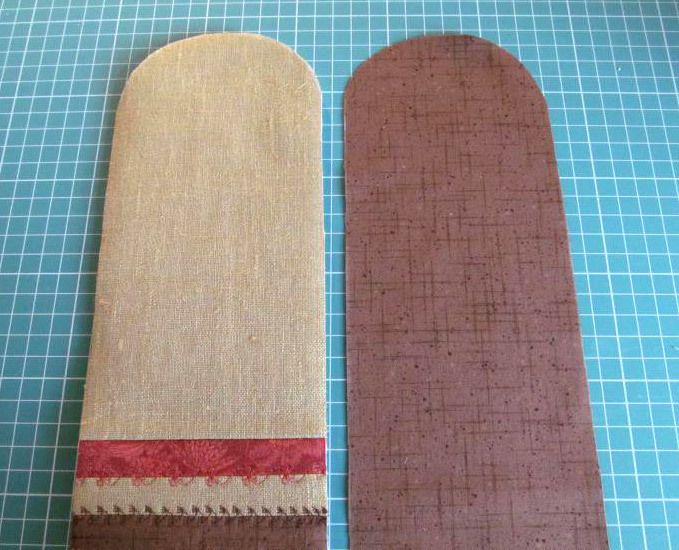 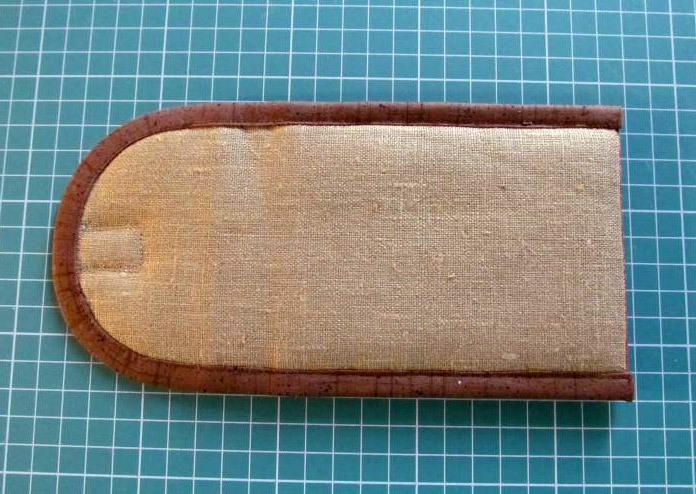 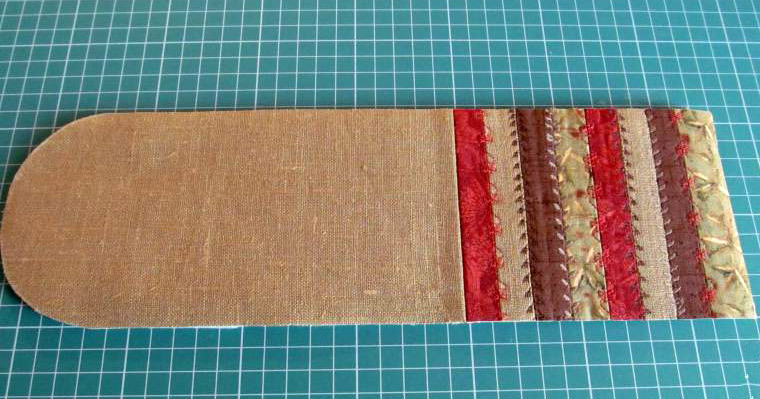 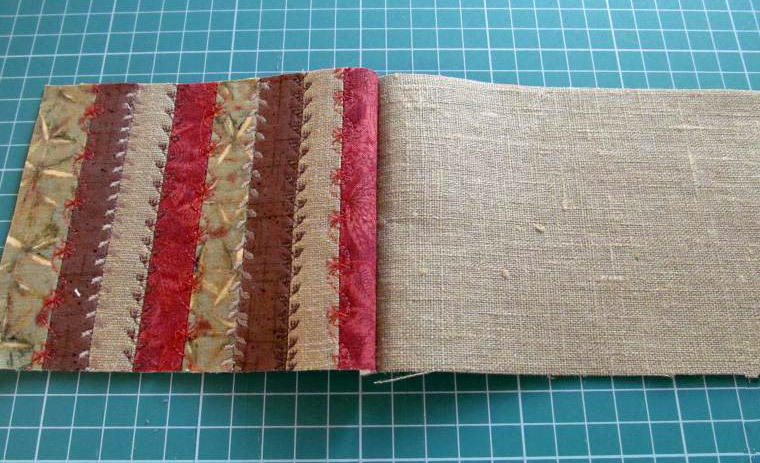 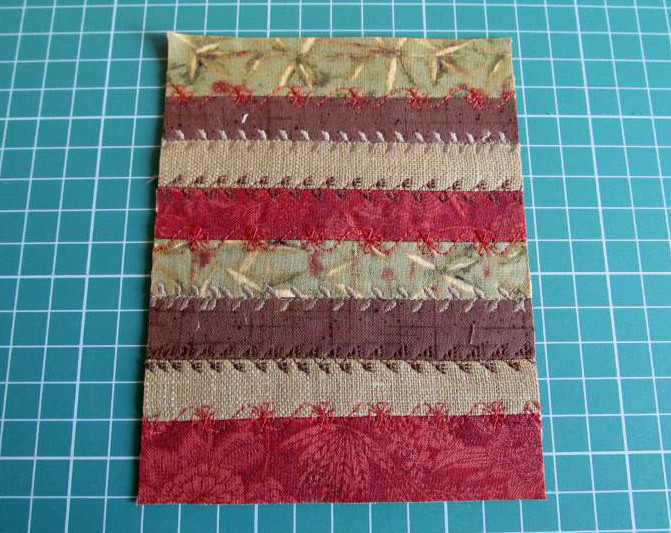 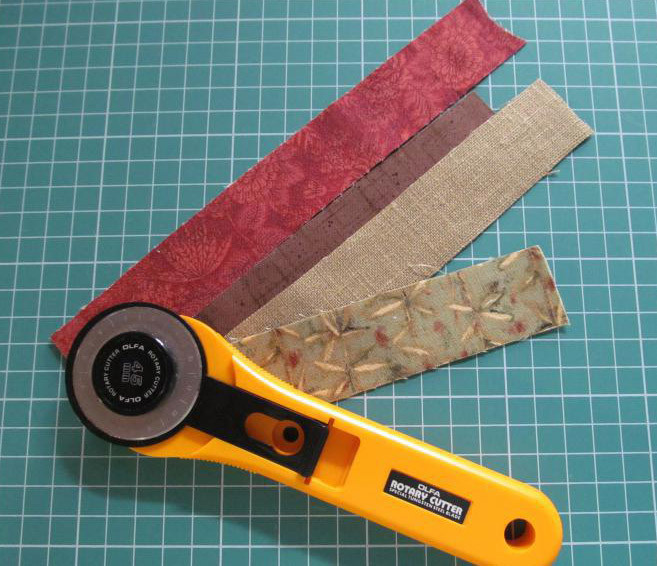 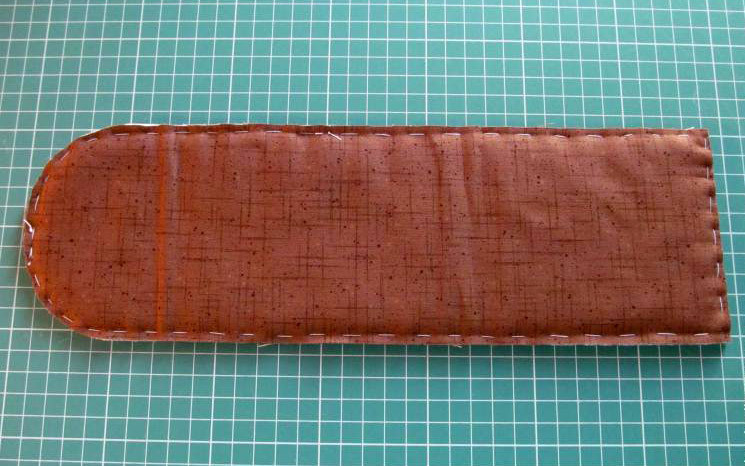 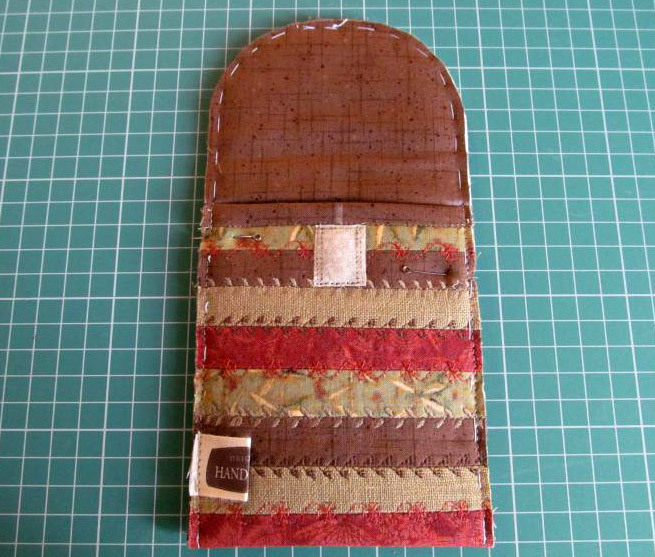 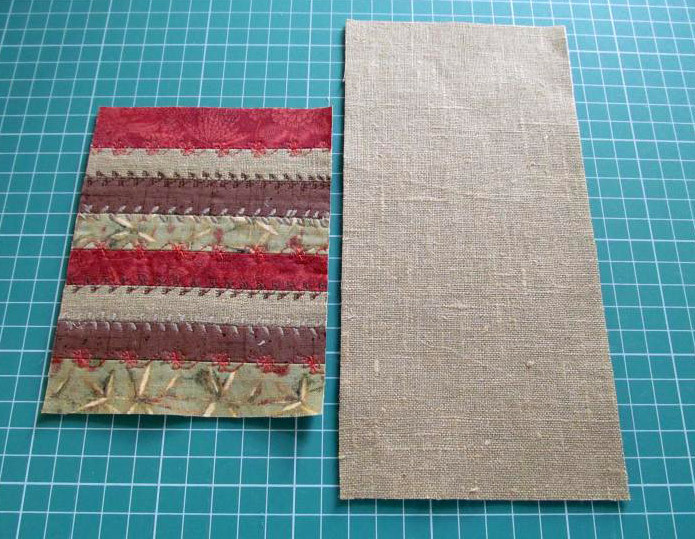 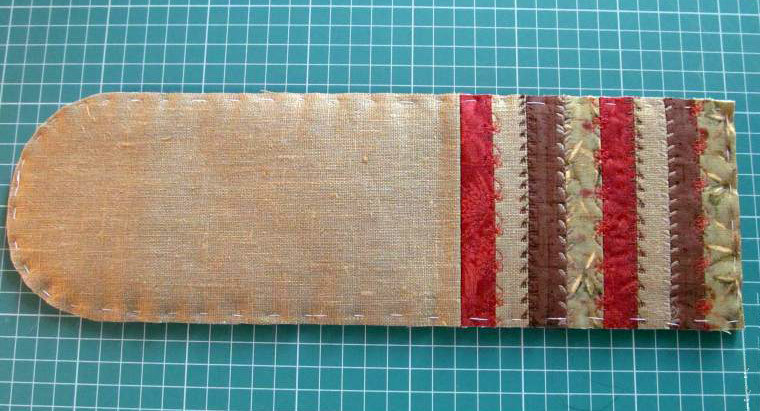 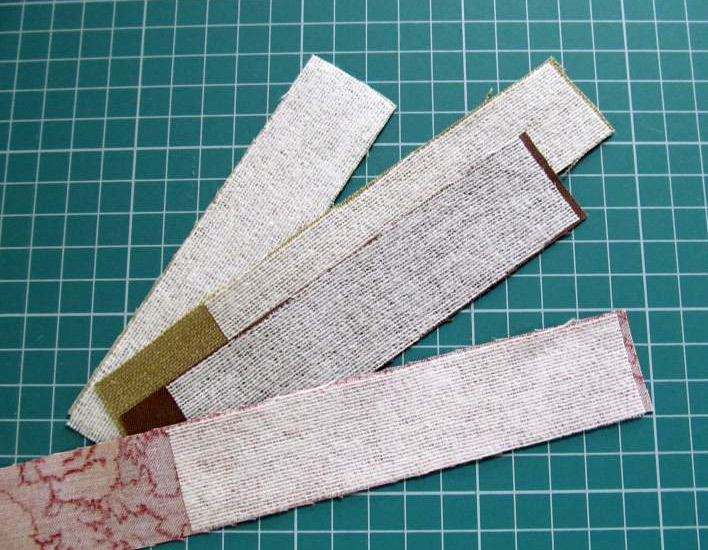 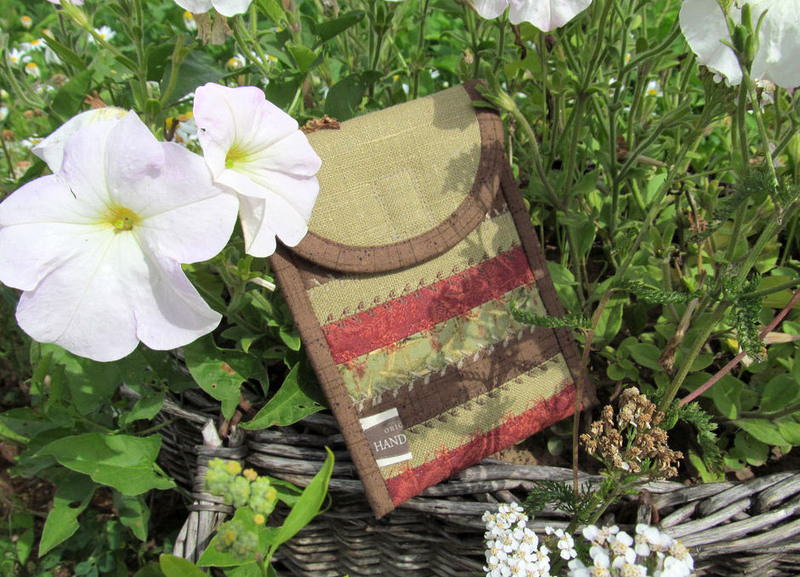 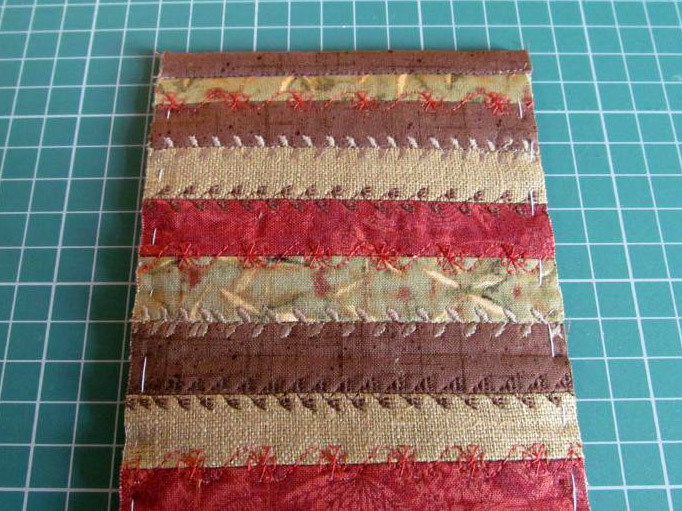 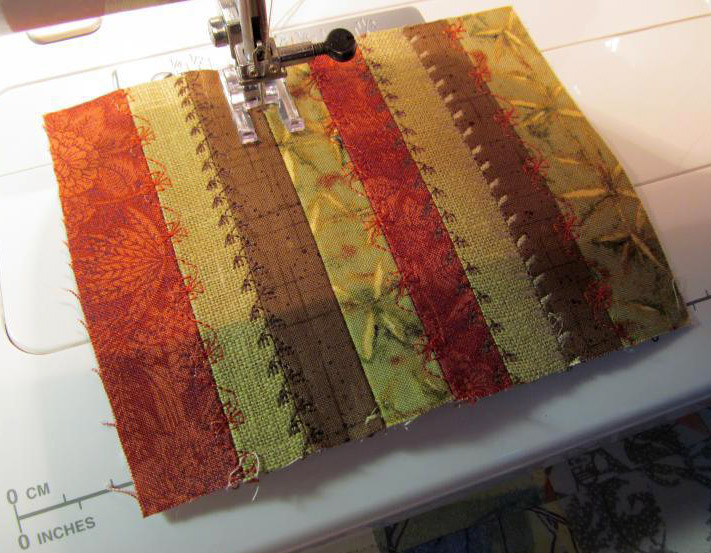 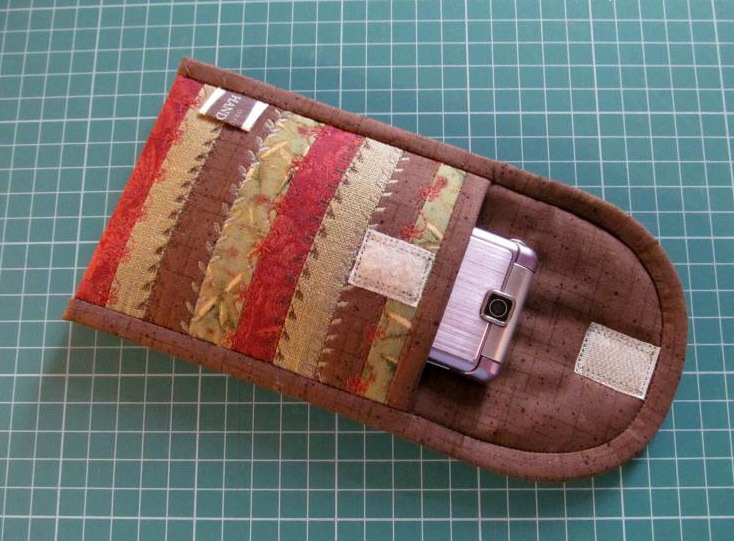 The strips 3 cm wide, with the addition at the seams, a length of about 12 - 12.5 cm. 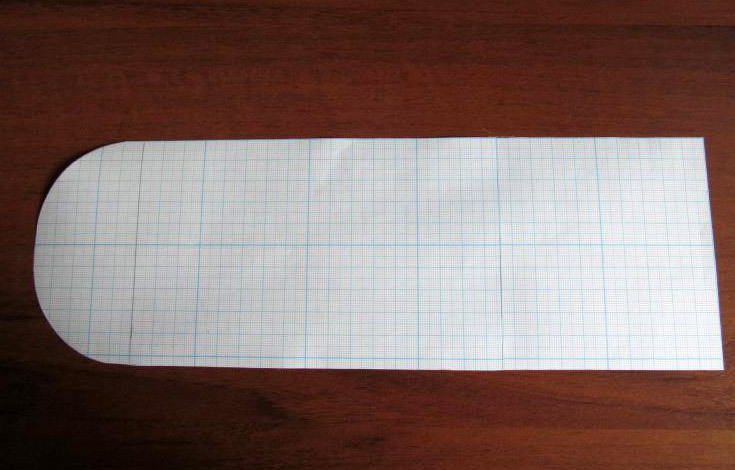 The number calculated in dependence on the size of the phone.